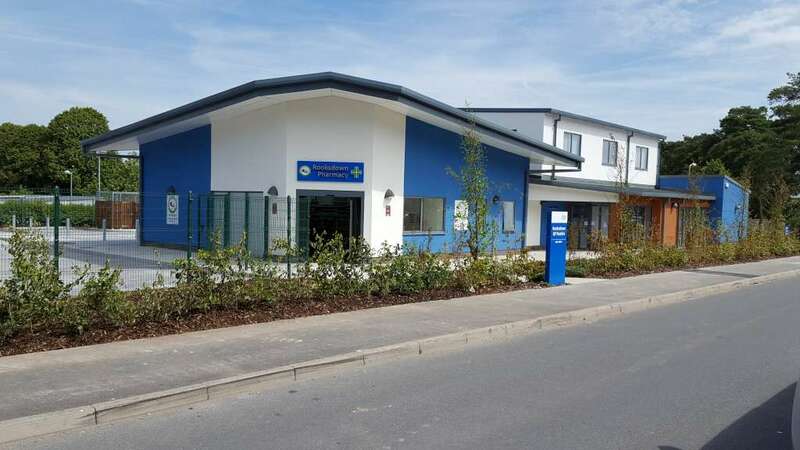 The brief for the Rooksdown Surgery in Basingstoke was to re-provide permanent GP accommodation for the Park Prewett Surgery – which had been housed in temporary accommodation, within portacabins on the existing site. 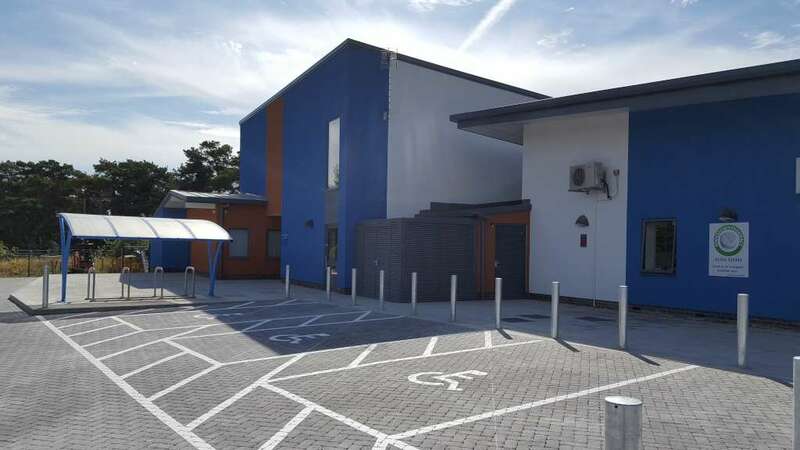 The requirement was for a design solution which could provide adaptability of use and future extension potential to meet the future clinical service requirements. 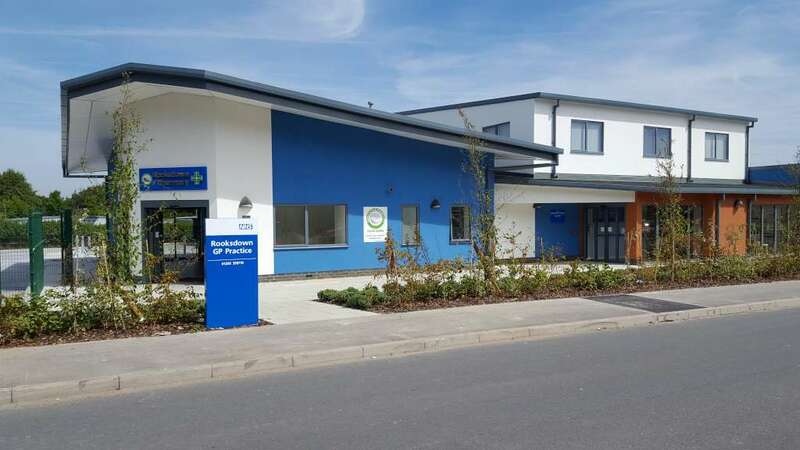 The design objective was to be mindful of using the existing site as a base for the scheme whilst providing an environment that would promote a sense of well-being for both patients and staff, provide a variety of experiences to all users, provide support to all users – especially the patients and provide an improved image of the service and organisation. 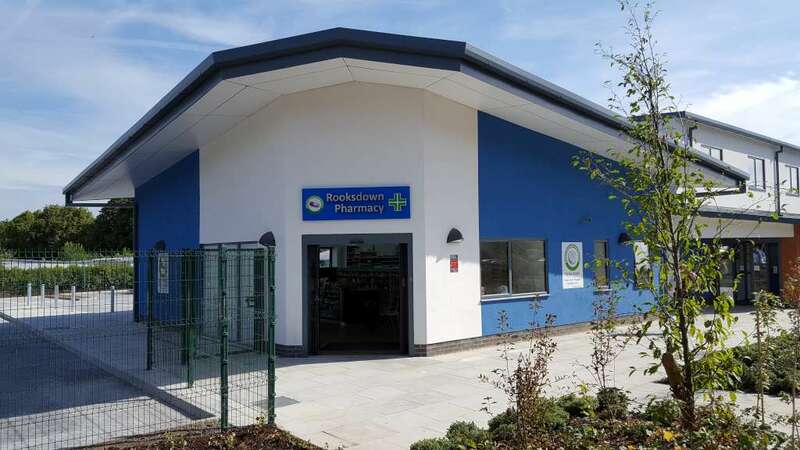 The new centre has become home to four doctors and a community health facility, supported by a new commercial pharmacy. The part single/part two-story building, with contemporary shape and matching colour finishes reflect the more civic/contemporary status that the site and surrounding housing development required.